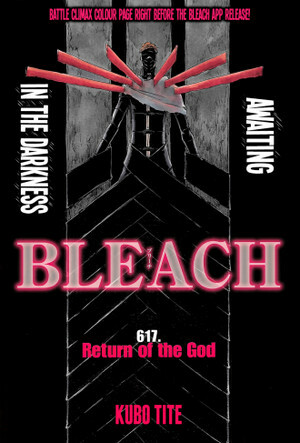 *The Terror Sosuke Aizen Returns*. dedicated to al my aizen mashabiki. Wallpaper and background images in the Aizen club tagged: photo bleach anime shinigami sosuke aizen sosuke aizen captain. This Aizen photo might contain anime, comic kitabu, manga, cartoon, and mkono.